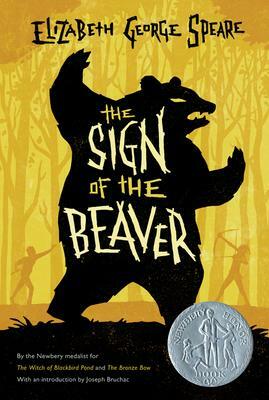 Elizabeth George Speare's Newbery Honor-winning survival story is filled with wonderful detail about living in the wilderness and the relationships that formed between settlers and natives in the 1700s. Now with an introduction by Joseph Bruchac. Elizabeth George Speare was born on November 21, 1908, in Melrose, Massachusetts. Among her wonderful works are two Newbery Awardwinning novels, The Witch of Blackbird Pond and The Bronze Bow. In 1989 she was given the Laura Ingalls Wilder Award for her substantial and enduring contribution to children's literature. Elizabeth George Speare died in 1994.